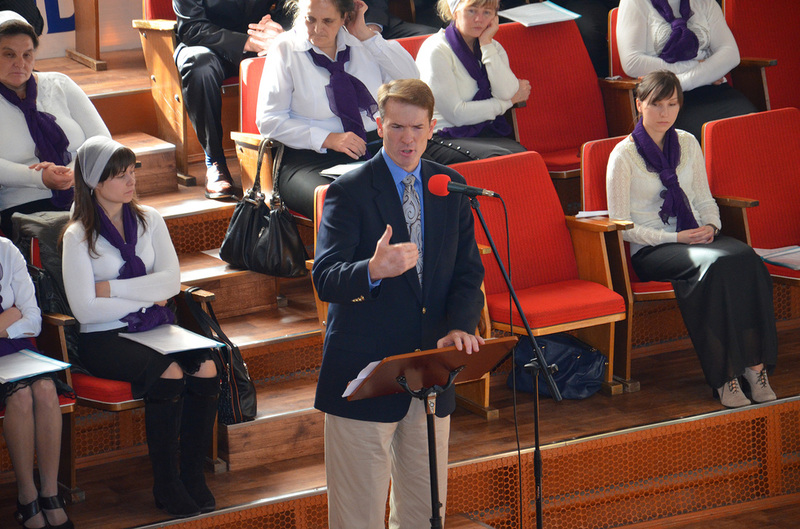 SBI is dedicated to training nationals to fulfill the Great Commission in the Slavic world. Our graduates receive instruction in a number of theological studies. Students receive practical experience in evangelism, church planting, and Christian camp ministry. We equip students to be indigenous missionaries - going to their own nations and spreading the Gospel to their own people. 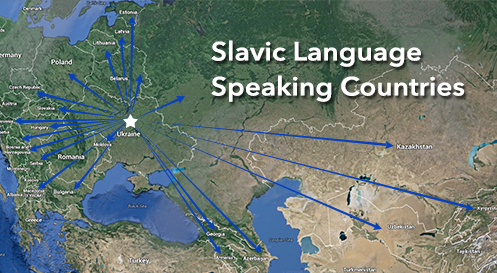 Our goal is to make a difference in the Slavic speaking world by spreading the Gospel of Jesus Christ. Our plan is three-fold. First, to preach the Gospel and evangelize unreached areas in the Slavic speaking world. Second, to perfect the saints through teaching and Bible training. We will be working with a number of independent Bible believing Baptist churches in Ukraine, training pastors, church planters, and Christian workers. Third, to plant New Testament Churches, using graduates of SBI, working through their home churches when possible. Will you pray about partnering with us in this most important ministry to the Slavic speaking peoples of the world? These are souls for whom Christ bled and died, yet most have never heard of His saving grace. 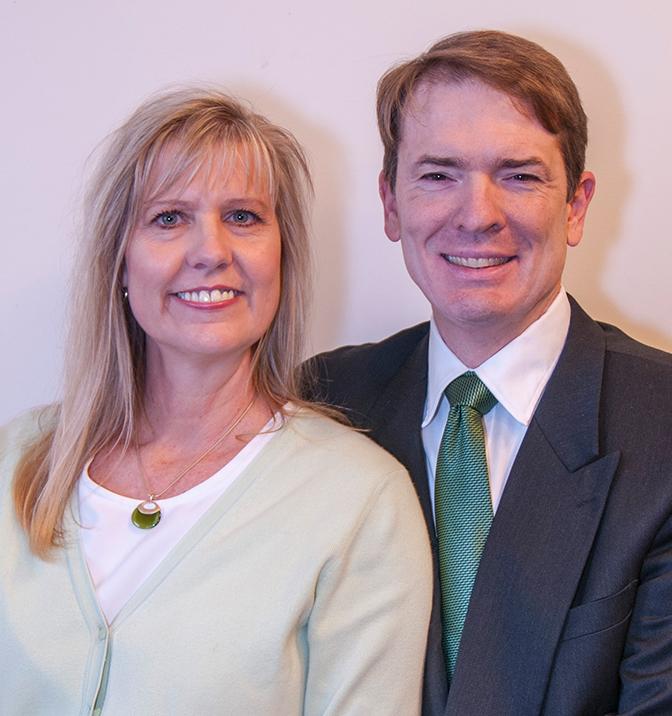 Derek Thomas is the president of Slavic Baptist Institute. His experience as a missionary in Lithuania and also as a pastor in the United States are invaluable assets for training foreign nationals abroad. Carl Lendermon is the vice president of Slavic Baptist Institute. Carl is a former pastor in Indiana who took a number of trips to Ukraine, through which God called him to full-time ministry with SBI. Tigran Agamalian is a teacher/interpreter at Slavic Baptist Institute. After meeting national missionaries whose burden was to plant churches through evangelism, Tigran and his wife realized that the same calling was for them. They received missionary education in the US and now serve the people of Russia and Ukraine. 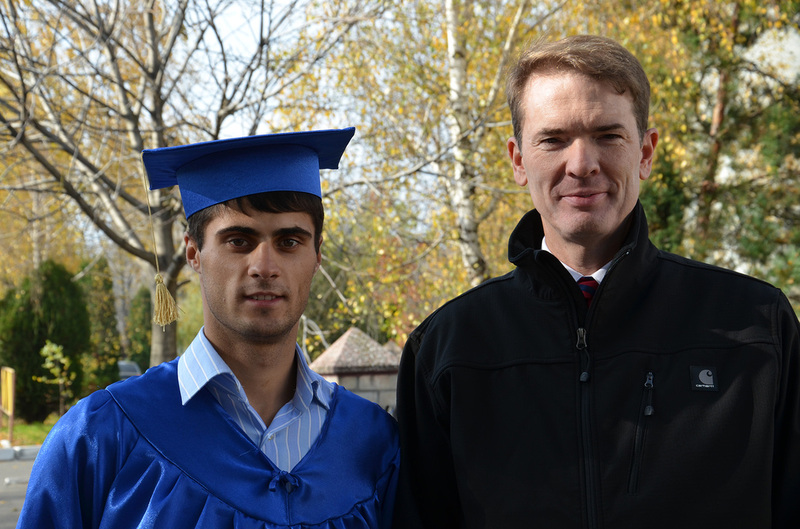 Pavlo Parfenuk is a Ukrainian who received his Bible College Degree at Bob Jones University. He is a pastor at a Baptist Church in Kiev. 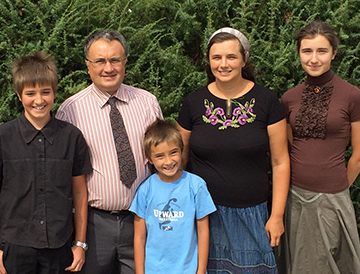 He has been a faithful teacher, translator, interpreter and friend to Slavic Baptist Institute for 7 years.